Click here to view the Daily Mail online post. 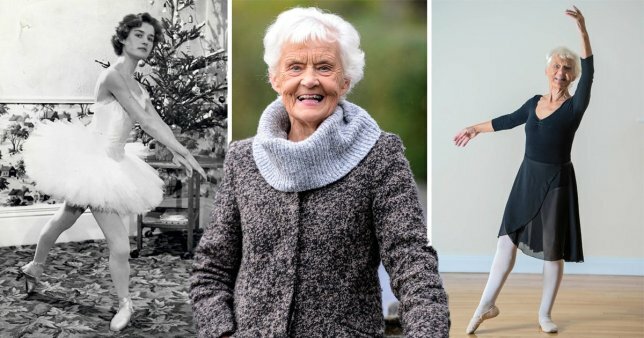 Britain’s oldest ballerina has achieved the highest accolade possible from the Royal Academy of Dance as she celebrates her 81st birthday. 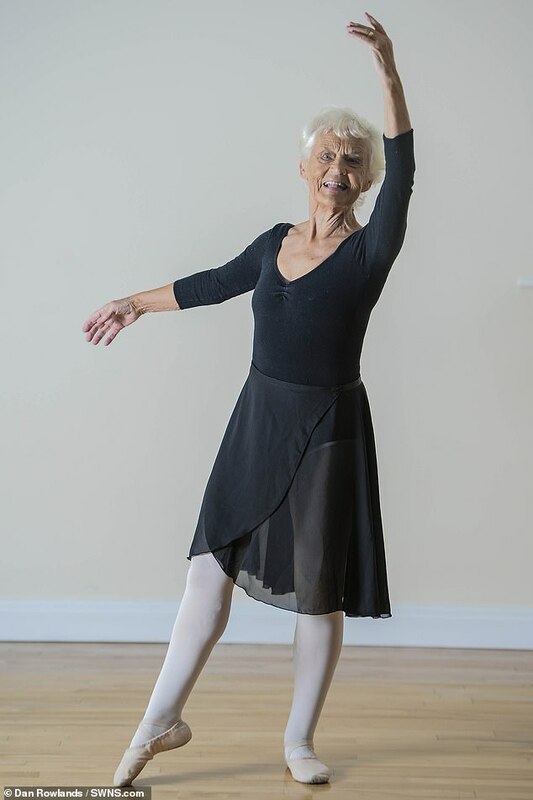 Barbara Peters, from Halifax in West Yorkshire, has received the top Grade eight award from her renowned dance skills with a pass rate of 73 per cent with no concession made for her age. 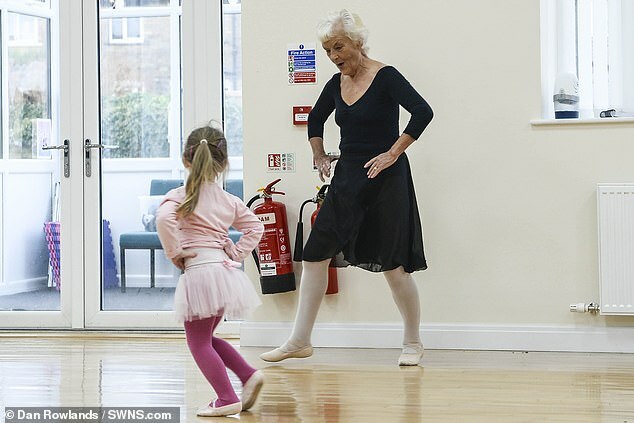 The grandmother-of-eight’s performance was granted the award 79 years after she started dancing at just two-years-old, and she credits the activity with helping her get over the death of her late husband in 2011. 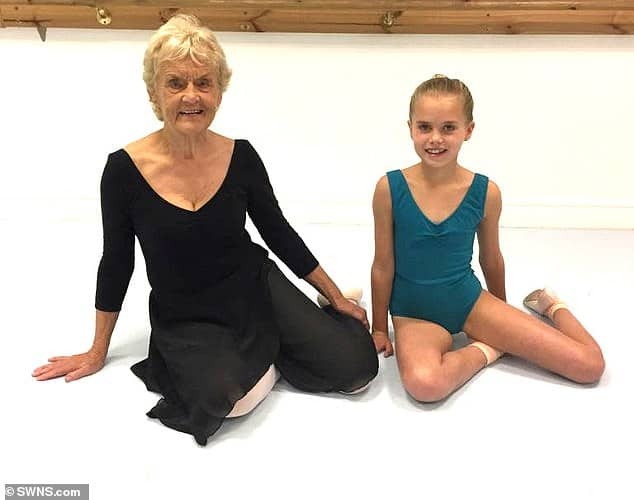 Amazingly, Barbara, who teaches young children ballet, did her exam on the same day that her granddaughter, Mia, 11, passed her Grade two. Speaking about the moment she took her test, Barbara said: ‘As I was coming out of my exam my granddaughter was going in, that felt so special, it was quite an emotional moment. I felt so proud. ‘It’s the first time a grandma and granddaughter have done their exams on the same day’. The daughter of a mechanic and domestic servant, Barbara’s love of dance came after a friend of the family took her along to a class with her own daughter. 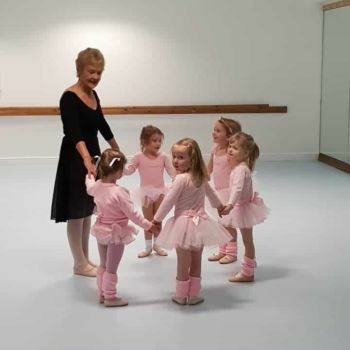 Barbara’s passion for ballet and great influence had meant all her three children – two boys and one girl – and eight grandchildren, also boys and girls, have all danced. 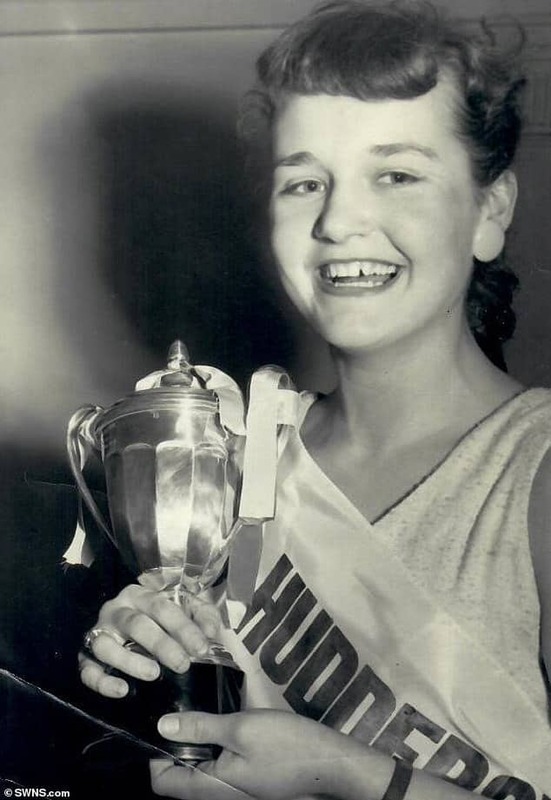 Barbara, seen as a child with a ballet award, has seen her renowned dance skills win her the top Grade award, with a pass rate of 73 per cent with no concession made for her age. 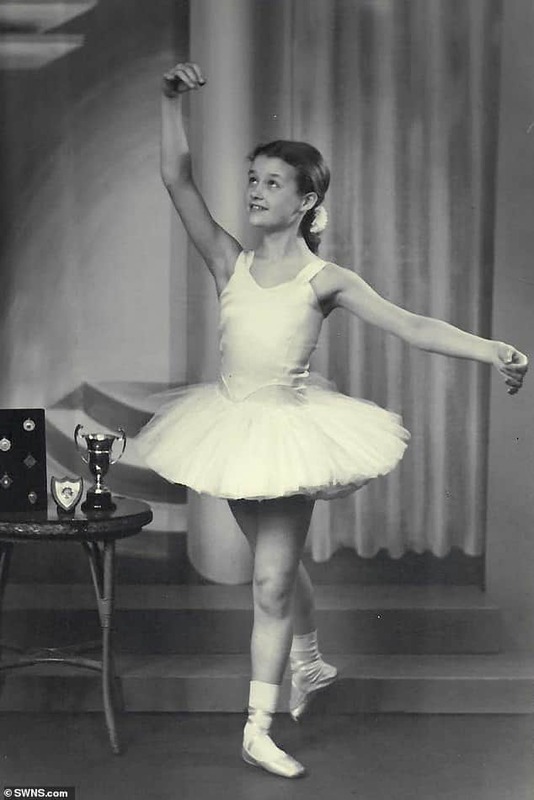 Barbara took her first dance exam when she was just nine-years-old and had achieved grade five by the time she was 12. 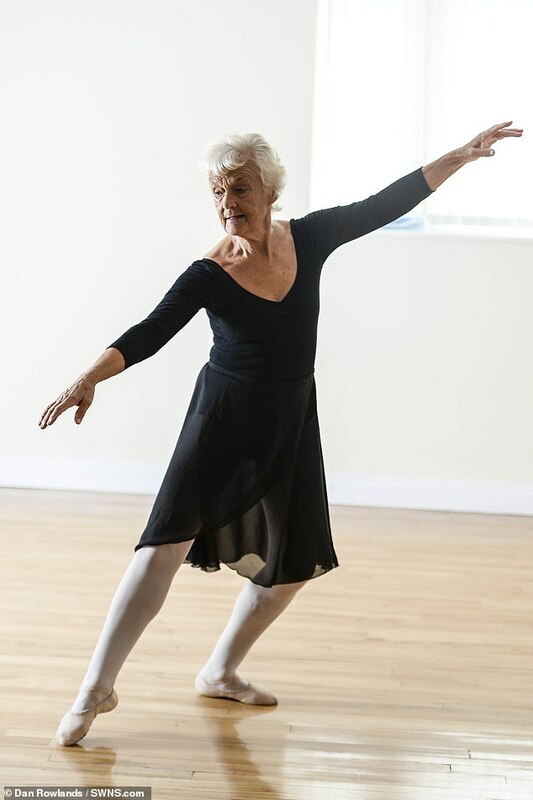 Barbara’s whole life has pirouetted around ballet as she gained a place at the Royal Academy of Dance to train as a ballet teacher in 1956 and opened her own school six years later – at just 24. She has taught thousands of children how to dance. 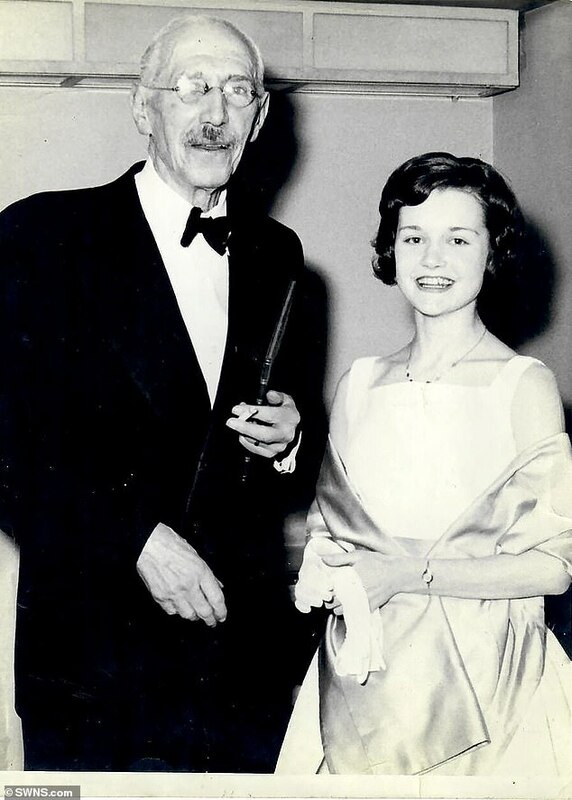 She also became an examiner for the RAD in 1963 – at the time she was 25 and was the youngest examiner they ever had – and mixed with the likes of Dame Margot Fonteyn and Dame Darcey Bussell. ‘I do think my fitness now is definitely due to how much I have danced throughout my life,’ said Barbara. ‘It’s not about a pumping cardio workout, dancing is a great exercise to keep your strength, but the fact that I continue to do it, even now, means I keep as fit and healthy as I can. 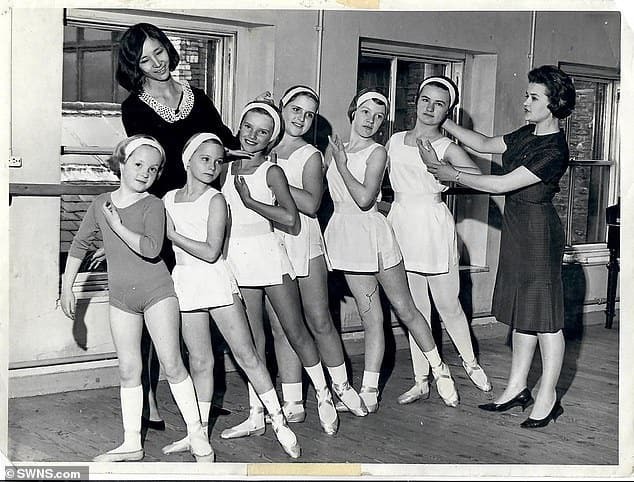 Just when Barbara was considering retirement in early 2000, she got involved with her daughter, Claire O’Connor, 45, to create a ballet dance franchise for pre-school children, babyballet. But it was when Claire introduced adult classes in 2015 that Barbara decided to return to lessons and take-up where she left off. 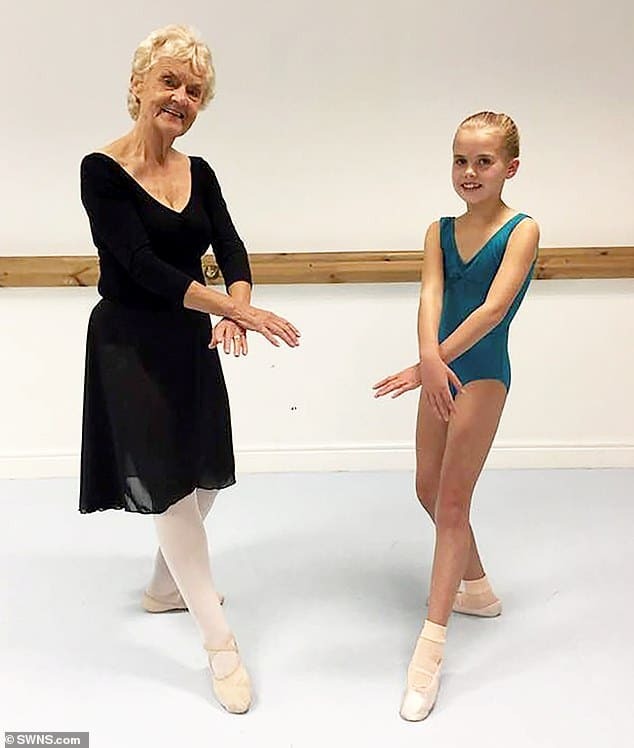 When Barbara was awarded her Grade seven last year the Royal Academy of Dance told her she was the oldest ballet dancer in the UK. Barbara said: ‘I was delighted with that, but once I had achieved that I knew I had to knuckle down to get my Grade eight. Photo credit: Dan Rowlands. 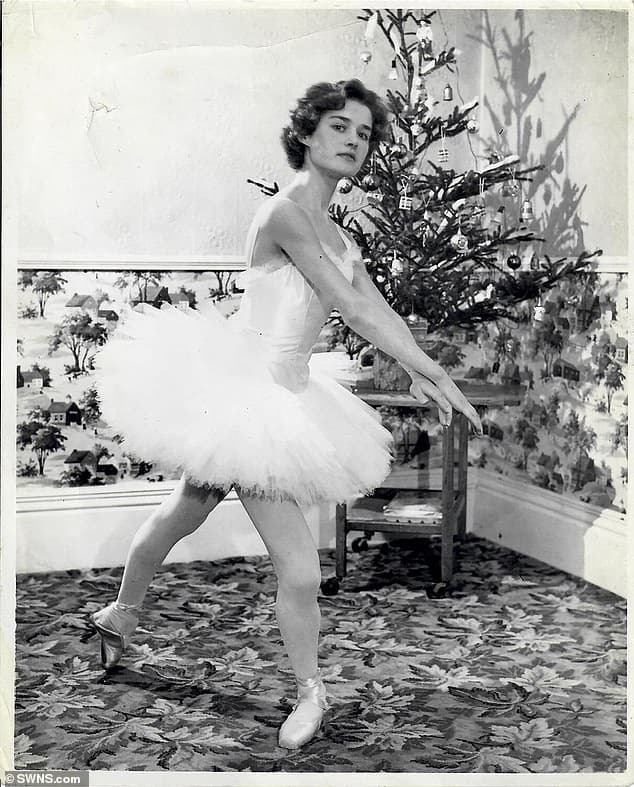 Barbara Peters, 81 a ballerina instructor in the dance studio in Elland, Halifax, West Yorkshire, is seen practising the dance. ‘As I’m getting on I decided I wanted to make sure I did this while I still can. Barbara stuck to her usual weekly lessons until six weeks before her exam when she took on a gruelling regime of two hours of ballet a day. Her exam last year saw her perform for 50 minutes, demonstrating her skill on the bar and executing four solo dances to show technique and musicality. Daughter Claire told how the death of her artist father, Jack, of a brain tumour when he was 77 in 2011 had hit her mum hard. 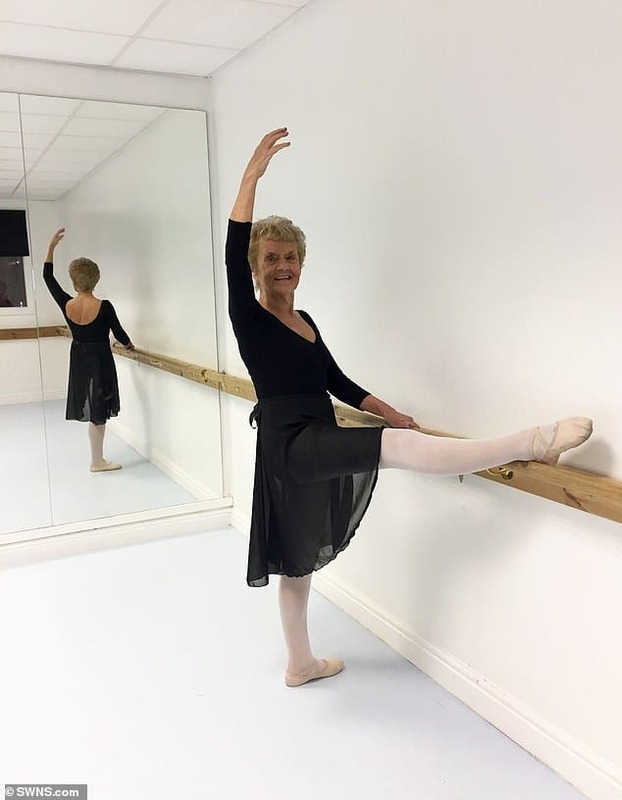 Barbara now plans to continue teaching with a couple of new initiatives, Silver Swans – that teaches ballet to the over 55s, and Discovering Repertoire – which is for adults who wish to learn classical ballet moves. ‘I will keep going as long as I can, dancing is my life and I don’t want to be without it,’ said Barbara. 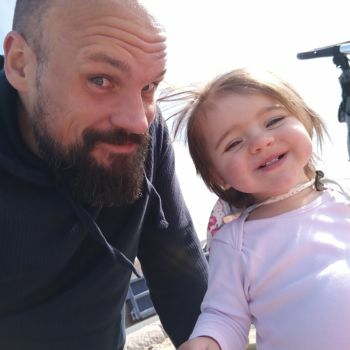 Daughter Claire told how the death of her artist father, Jack, of a brain tumour when he was 77 in 2011 had hit her mum hard- but dancing helped her get through it. Photo credit: Dan Rowlands. Barbara’s recent exam last year saw her perform for 50 minutes, demonstrating her skill on the bar and executing four solo dances to show technique and musicality. Barbara wows the judges and audience of the hit BBC show The Greatest Dancer as she auditions and receives a standing ovation! Cheryl reveals she gave up ballet because ‘she didn’t want to spend her life eating salad’… after admitting she ‘hated’ her stint at Royal Ballet School. 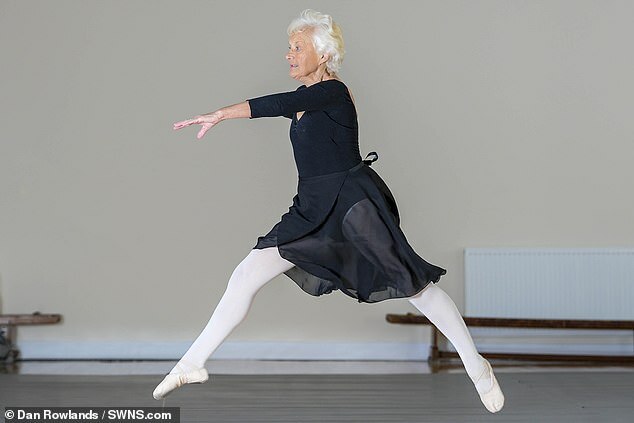 Cheryl’s revelation came after she got the chance to meet ballerina Barbara Peters, 81, on Saturday’s episode of The Greatest Dancer, and admitted that her incredible physique so late in life may tempt to rethink the career switch. See below more coverage of Barbara Peters in the press! 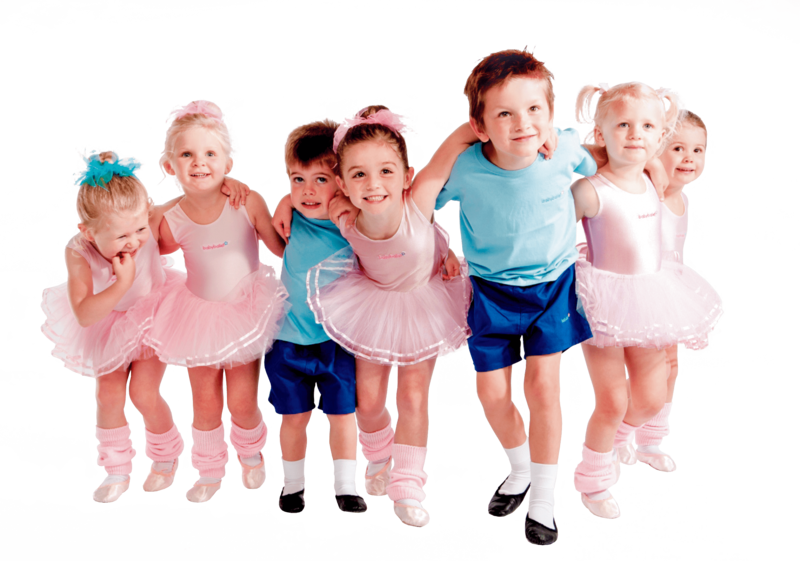 babyballet raises a staggering amount to fund a Tommy’s research centre for over 10 months! 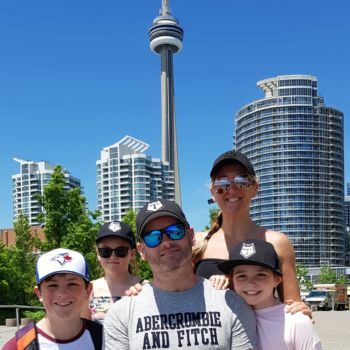 blog: Catch Up With babyballet CEO Claire O’Connor On Her Global Adventure!